Your Nintendo Switch console is now being supercharged with a slew of new features and options. 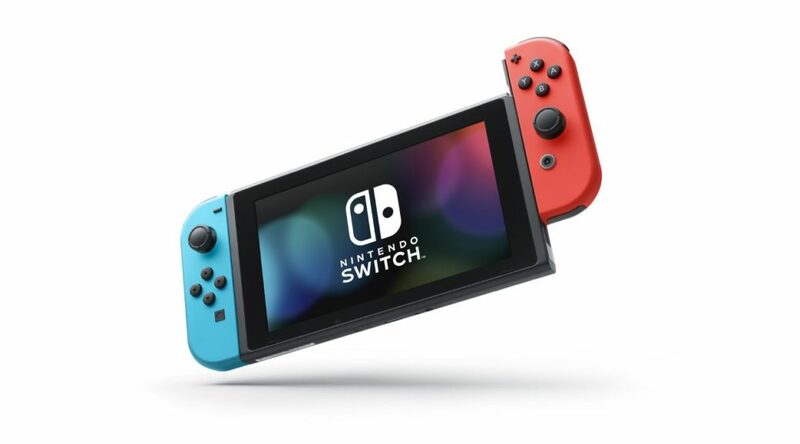 Switch firmware update 8.0.0 is now available to download from the systems setting menu. The surprise update adds new functions – such as a way to sort your home menu, and even transfer individual saves between systems! Check out the change-log below.